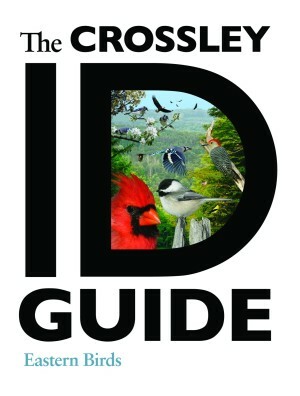 The Crossley ID Guide: Eastern Birds makes bird identification much easier. Richard Crossley has used over 10,000 of his own photographs to make composite images for over 660 species found in the USA and Canada. The plates show the birds in natural surroundings as one is likely to find them in the field, from various angles - perched, flying past, close up and afar. The images include male, females, juvis, adults and show their plumage changes over the seasons. This is a new approach to bird identification. In pages 22-27 Crossley explains how the book should be used. Bird Topography is covered in pages 28 - 31 and the book starts with a visual size guide to help the reader understand the proportions of the birds in relation to each other. A lover of pictures, the author states he doesn't like text and prefers to use vibrant, colourful images to help train the brain to recognise the different shapes of the birds in their most likely to be seen scenarios. The book is not a field guide, the big difference being that its layout is not conducive to comparing different birds easily. the book is also big and heavy and not something everyone wishes to carry in their back-pack. It's designed to be used at home, when you can lay your photographs alongside the book and carefully examine the shapes and colours to identify the birds. 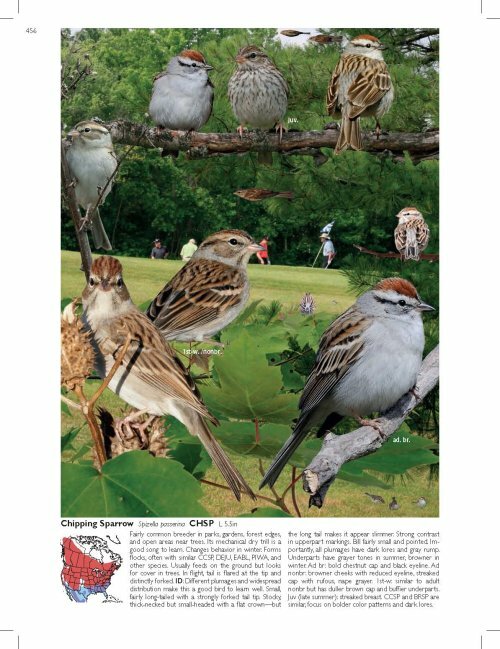 In my Amazon review of the book (click here), I refer to the Chippin Sparrows (above) and the Goldfinch (below). You cal see in these extracts the number of variations that have been illustrated to help train the brain to learn the shapes and formations made by the birds. The tips below the images highlight additional features to look out for as a guide to help both the beginner and intermediary birders develop their identification and observation skills. Most people feel the confusion of trying to identify birds. The human brain is not attuned to quickly registering these subtle differences in the patterns, shapes and colours of bird plumages. 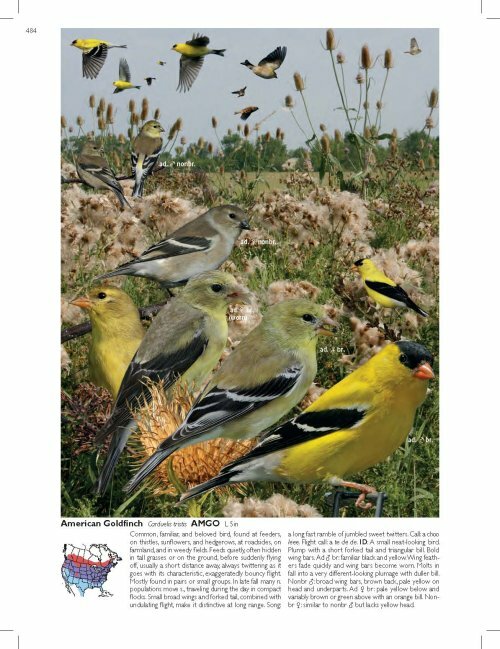 This natural setting, workbook style approach is a new and unique way of helping identify birds. 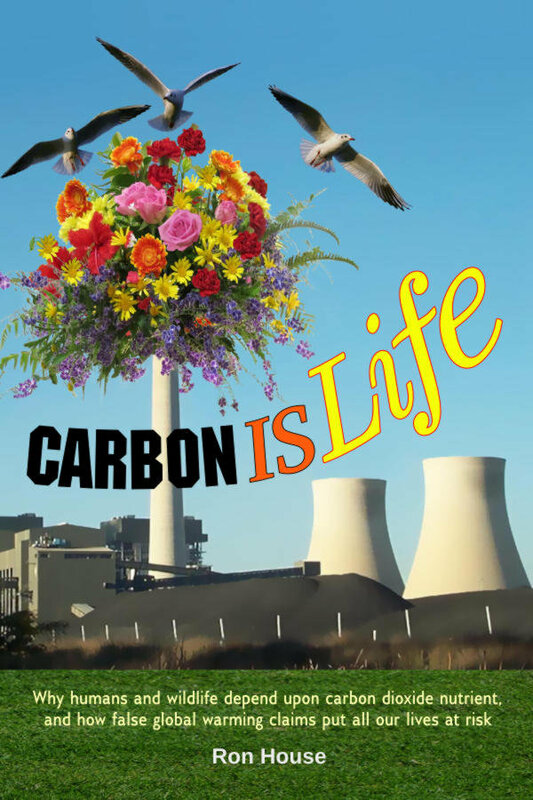 An interactive website crossleybirds.com further expands on the plates and information in the book.